Stock Low : 867 items left. 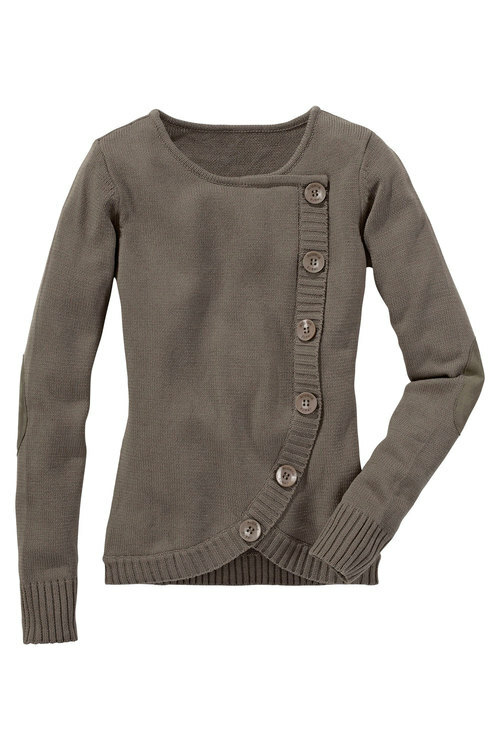 The Urban Elbow Patch Cardigan has a round neck with a fixed wrap detail with decorative buttons. 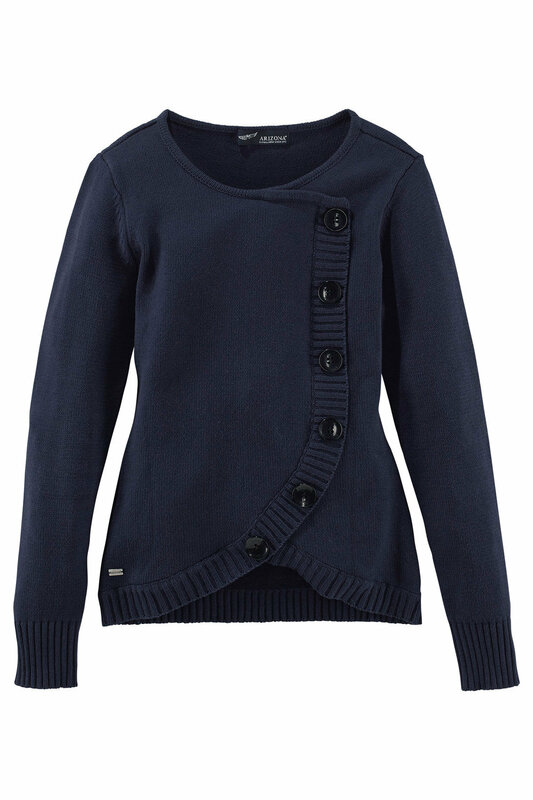 This style has ribbing detail at the neck, cuffs and hem, contrast elbow patches and long sleeves. 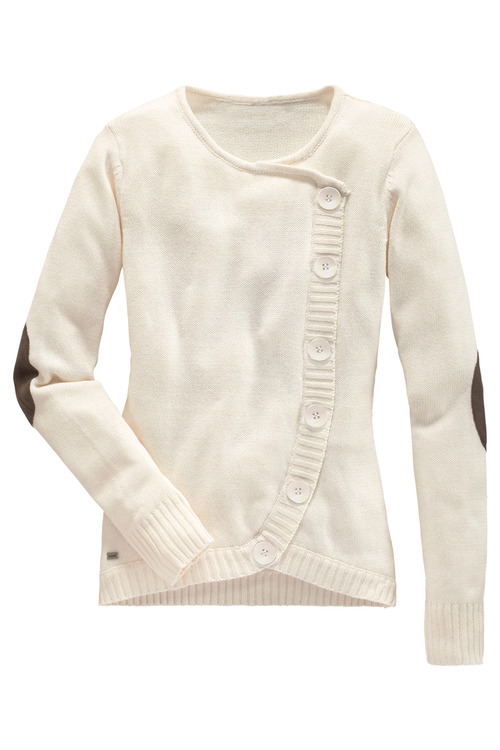 Available in Cream and Grey.